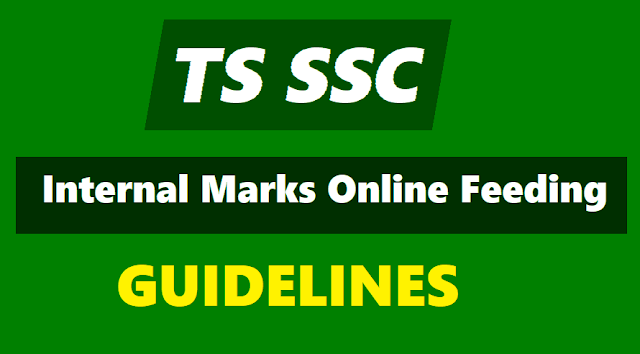 http://sscinternal.bsetelangana.org/,TS SSC 2019 internal marks online uploading at sscinternal.bsetelangana.org. 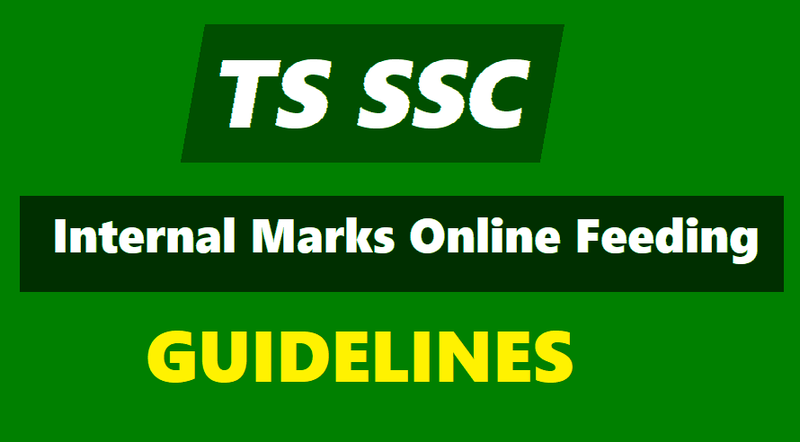 TS SSC internal marks online feeding at bsetelangana.org,TS SSC Internal marks entry instructions, SSC Formative Assessment marks entry, SSC FA Marks entry: DGE Telangana has given instructions to all DEOs for Feeding of TS SSC Internal marks on on web portal www.bsetelangana.org-Rc.No.15, Dated: 23-02-2016-TS SSC Public Exams March 2019-Feeding of Internal marks. DGE has informed to all DEOs that the internal marks (FA) have to be uploaded by the Headmasters for Regular candidates pertaining to SSC Public Examinations March 2019 on web portal www.bsetelangana.org. In this regard all the District Educational Officers are requested to make arrangement for feeding Internal marks (FA) duly instructing Deputy Educational Officers to monitor the process of work day to day basis till the work is completed. Other important instructions also have to be followed without fail. DGE TS once again request the all District Educational Officers to make arrangements for feeding Internal marks pertaining to Regular / Vocational Students appearing for SSC Public Examinations March. 2019 on web portal (www.bse.telangana.gov.in) from 12-02-2019 to 26-02-2019. All the Heads of the institutions is hereby informed that the uploading of formative assessment marks through web www.bsetelagana.org pertaining to SSC Public Examinations, March, 2019. No further extension will be given under any circumstance.